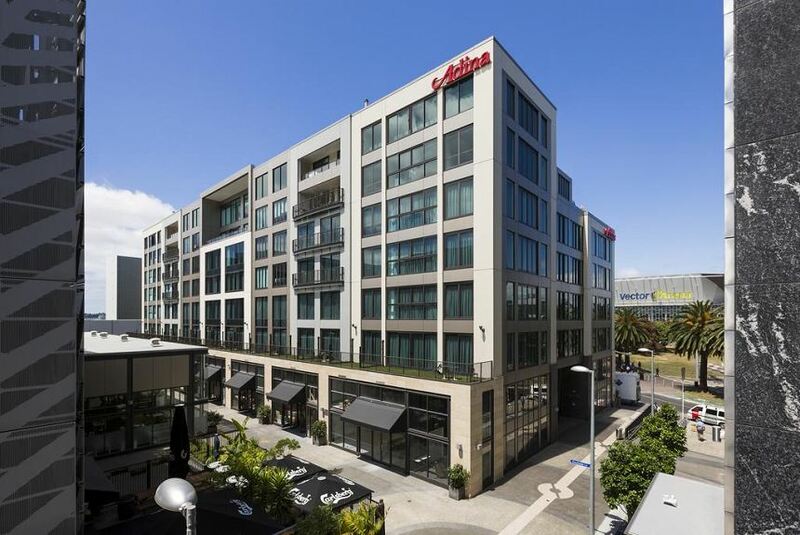 Located in Auckland’s CBD, Adina Apartment Hotel Auckland Britomart is only minutes from the city’s best offerings. The Britomart precinct at the hotel’s doorstep has plenty of places to eat, drink and be shop at sophisticated boutiques. Sample the fine fare at one of the award winning restaurants, sip on some of New Zealand’s best wine and let your inner gourmand run wild at the farmer’s markets. Walk a few minutes further to Queen’s Wharf for an idyllic waterfront setting, making the most of the boutiques on the way, and take the ferry to Waiheke Island for world-class wines and incredible landscapes.